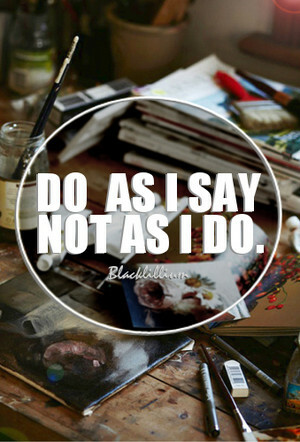 Do as I Say. . Wallpaper and background images in the Quotes club tagged: photo do as i say quotes vintage decisions attitude. This Quotes fan art might contain holiday dinner.